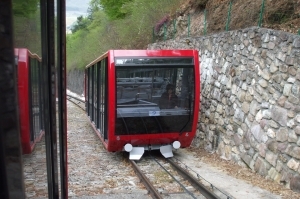 The Mendola ski resort in Italy renovated its funicular railway at the beginning of 2009 (12 m long). 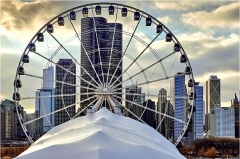 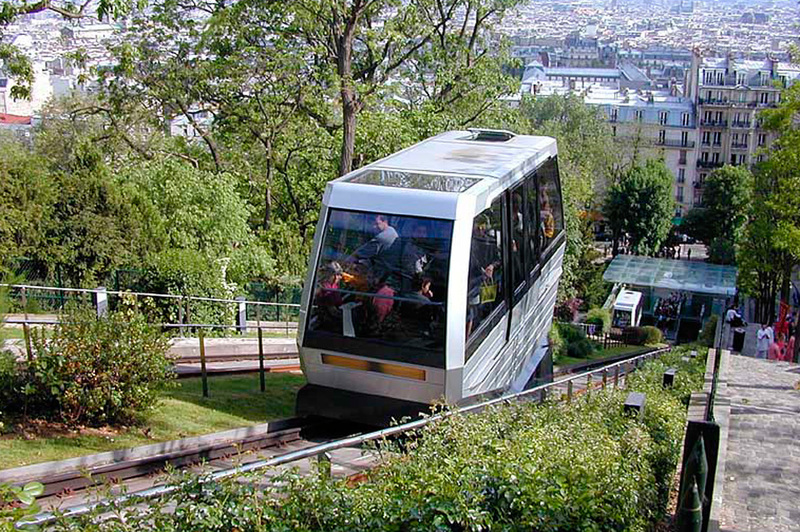 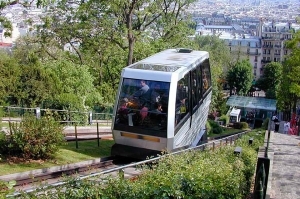 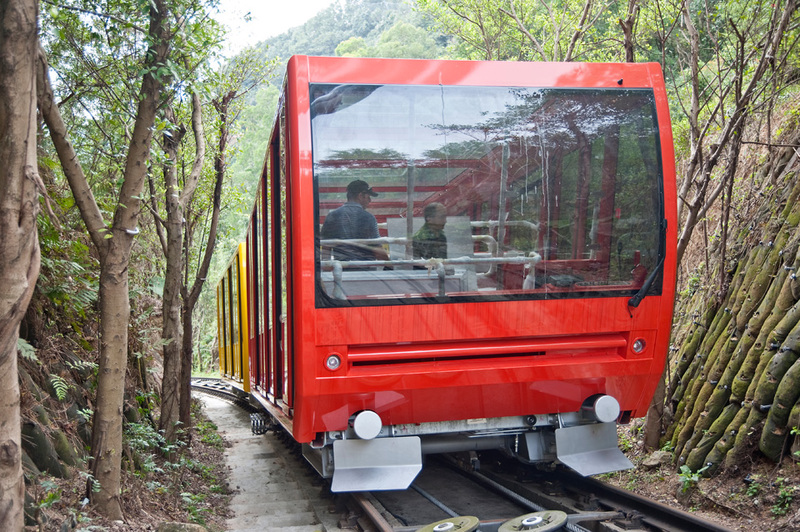 They placed their trust in us, and chose to install our new aluminium-structure funicular carriers. 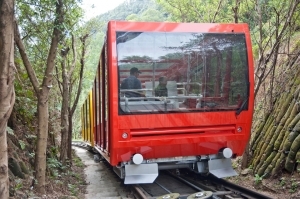 The 2 railway shuttles (80 persons + 1 driver) are divided into 4 compartments offering travellers splendid views through the panoramic roofs.